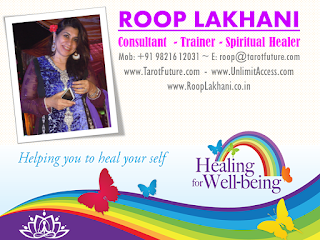 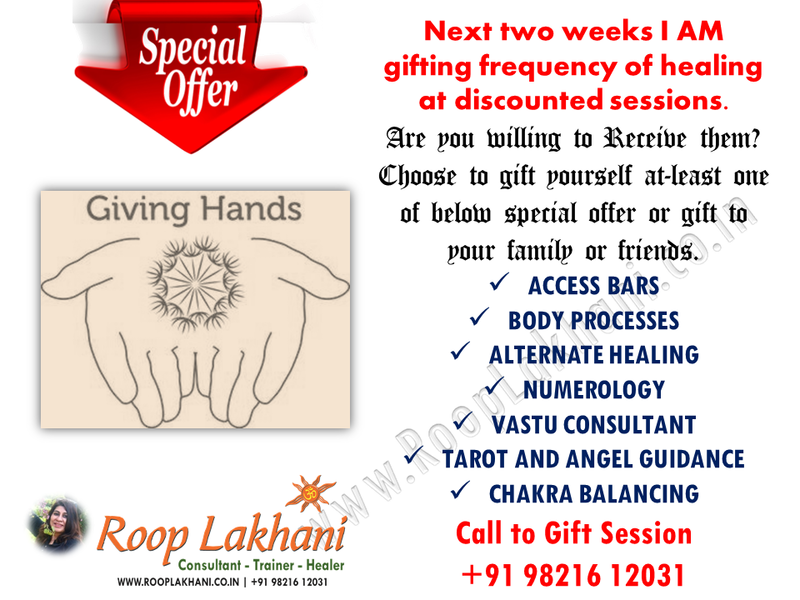 Next two weeks I AM Gifting Frequency of Healing at Discounted Session. Notice yourself your Body Emotions Feelings to Revive Reclaim Revitalise Heal And Empower yourself to Discover New You. Come, call to book your discounted Healing Session for next 2 weeks.